The software development world was rocked on Monday when Microsoft said it’s acquiring GitHub, a popular online platform for sharing and collaborating on code. While some programmers think the news is terrific, others say it’s terrifying. Their fear comes from a very real historical clash between open-source coders, who freely post and share their work, and Microsoft, which became one of the world’s largest companies by selling proprietary software and fiercely protecting its technology. In 2001, a Windows executive called open source “an intellectual property destroyer”, and hinted that it went against “the American Way” of doing business. Former CEO Steve Ballmer called it a “cancer”. The Microsoft of today, which is focused on cloud computing and has forged new partnerships under CEO Satya Nadella, is far different from the open-source-hostile one of years past. But not all software developers have noticed the shift, and not everyone trusts the company that was once a central antagonist to the types of developers who congregate on GitHub. Microsoft is buying GitHub for US$7.5bn in stock. In a measure that should reassure some worried GitHub users, the company will remain independent, and plans to support development in various programming languages with a range of tools — and will enable that code to be run on various operating systems, from Microsoft or its rivals. And many developers who want GitHub to succeed have acknowledged that the 10-year-old start-up needed a lifeline. Before the deal was announced, the company had been searching for a new CEO for nine months and had yet to turn a profit. Still, others have taken to Twitter to express their unease, posting threats to switch from GitHub to rival products as well as jokes and memes protesting the platform’s new corporate master. “It totally makes sense that people would be sceptical,” said Chris Wanstrath, GitHub co-founder and outgoing CEO, in an interview. “I, a couple of years ago, would never have imagined this deal happening.” Microsoft’s actions in the past few years have shown their commitment to open-source developers, he said. Other coders were similarly pleased. Guillermo Rauch, a GitHub user and cloud-software start-up executive, tweeted that the deal is “one of the best things to happen to open source”. Back in the early 2000s, as open-source software gained popularity, Microsoft was its biggest opponent. 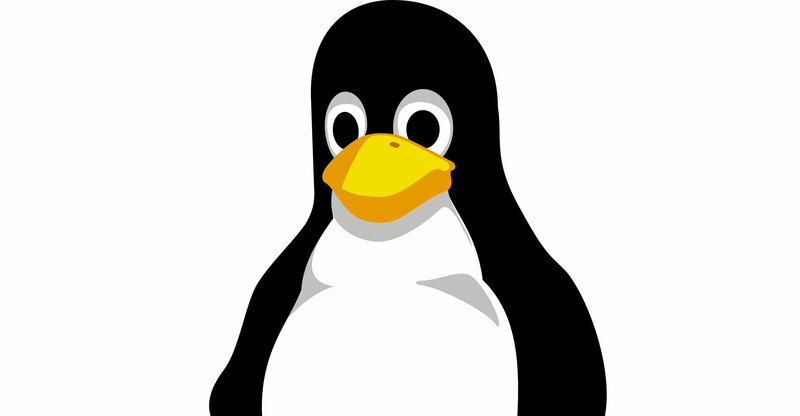 The company tried to pry away customers who ran their corporate networks on open-source operating system Linux with tactics ranging from price cuts to fear-mongering over the notion that the software could be vulnerable to patent-infringement suits. In Ballmer’s later years as CEO, the company began to soften its stance. Ballmer dispatched a key lieutenant to a Linux conference in 2004 to take questions — clad in a flak jacket — and later struck a deal with Oracle that involved making that company’s version of Linux available through Microsoft’s cloud software. 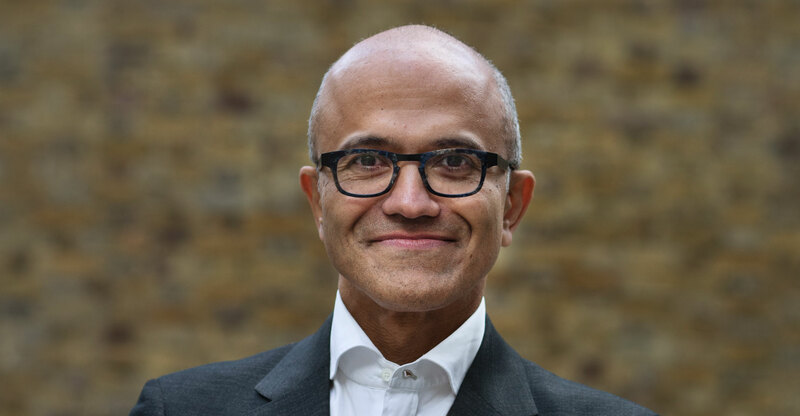 But it was Nadella who ramped up open-source compatibility and product development at Microsoft. The company’s Azure cloud lets customers host a variety of Linux workloads, and a large percentage of Azure customers do exactly that. Microsoft has open-sourced some of its Visual Studio developer tools’ code through GitHub, and has done the same for some of its cloud services. In April, Microsoft introduced a product for securing systems for connected devices — known as the Internet of things — that runs a homegrown version of Linux rather than Windows. “Now we are all-in on open source,” Nadella said on Monday. Plenty of developers aren’t quite ready to trust the software giant. GitHub rival GitLab is trying to capitalise on this uncertainty, tweeting about how many developers are moving their code repositories to its network. “I think it’s a no-brainer that if you start today you should start on GitLab,” said GitLab CEO Sid Sijbrandij. “Not because GitHub is owned by Microsoft but because it’s a fundamentally different and better product.” Still, he said competing with Microsoft will be tough. As for Microsoft, it’s asking concerned coders to give it a chance.